Summaries and citations of key cases for: trial procedure, documentary evidence, testimony, privileges, objections, witnesses, hearsay, substantive family law, and family law rules. Quickly find arguments and objections on the eve of trial, in court or during a recess. Florida Family Law Trial Notebook is a quick and easy reference to the law regarding every major substantive issue in marital and family law cases. Florida Family Law Rules of Procedure are summarized in plain English, complete with case annotations. 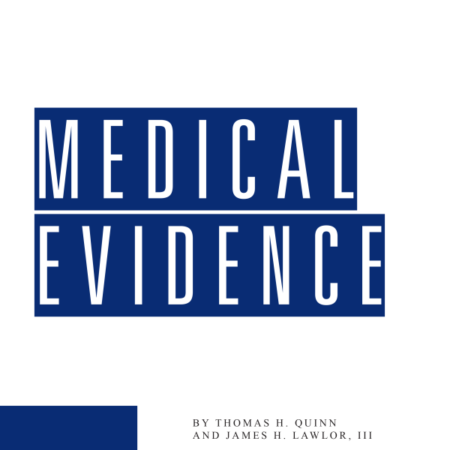 Separate chapters are devoted to evidentiary issues most commonly encountered in marital law, including documentary evidence, trial testimony, witnesses, and hearsay. Florida Family Law Trial Notebook is the single source for answers to issues arising in family court. Its tabbed pages and unique organization help you solve the most difficult evidence, procedure, and substantive law questions. And, each year you receive concise summaries of important family law decisions decided by the appellate courts. Never miss out on changes in the law. Thomas R. Eineman was a James B. Angell Scholar at the University of Michigan and earned a Bachelor of Arts degree withHigh Distinction in 1979. He received his Juris Doctor degree from Wayne State University in Detroit, Michigan, in 1985. Mr. Eineman is Board Certified in Marital and Family Law by The Florida Bar. He is a member of The Florida Bar, the State Bar of Michigan, the Bar of the United States Supreme Court, the American Bar Association, the Hernando County Bar Association, and the Citrus County Bar Association. 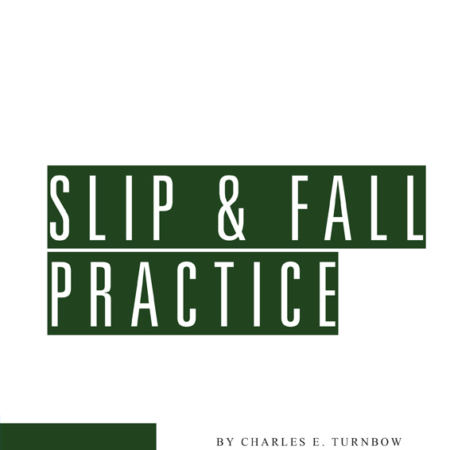 He previously served on the Marital and Family Law Certification Committee of The Florida Bar and was a member of the Steering Committee for The Florida Bar’s publication “Florida Dissolution of Marriage,” Sixth Edition. Mr. Eineman is “AV” rated by Martindale-Hubbell. Mr. Eineman was in private practice for 23 years before becoming a Circuit Court Judge for the Fifth Judicial Circuit in the State of Florida in 2014.